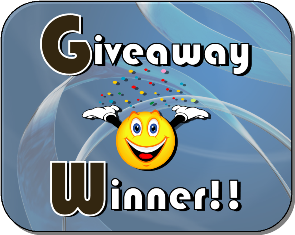 I am very excited to announce the winner of my latest giveaway for the awesome little book called “What I Know” ~ Uncommon Wisdom and Universal Truths from 10 year olds and 100 year olds, written by Roger Emerson Fishman. According to Random.org, the lucky winner is #21! 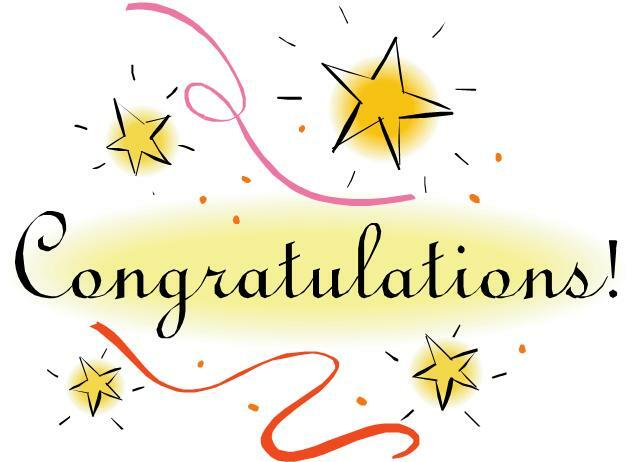 A Big Congratulations to Barbara Platt of www.barbarasbeat.blogspot.com. 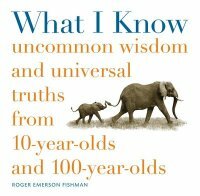 I recently had the awesome opportunity of reviewing an extra special little book called “What I Know” ~ Uncommon Wisdom and Universal Truths from 10 year olds and 100 year olds, written by Roger Emerson Fishman. This 96 page book is full of stories and wonderful quotes by 10 year olds and 100 year olds. I love how you can find profound inspiration and insight through the eyes of both the young and old alike. As many of you know, I have had to endure 3 long weeks of bed rest during the end of my recent pregnancy. It was very trying indeed. But I was able to take the time and really enjoy this book review when I may have otherwise rushed through it. These are just a few of the great quotes included in this book. You will also love the stories written in first person by a handful of men and woman from all walks of life who have lived to the ripe old age of 100 (amazing!). 🙂 They share about life, love, triumph and failure. What better way to gain wisdom than from those who have lived it themselves. Check out this video where the author shares about his passion for why he wrote this wonderful book. The author of this book would like to offer 1 lucky reader the chance to win an autographed copy of the book “What I Know – Uncommon Wisdom and Universal Truths from 10 year olds and 100 year olds”. All you have to do is watch the short video above and then leave me a comment telling me one thing that touched you about the video. 1. Email 3 friends about this giveaway and comment about who you sent it to. 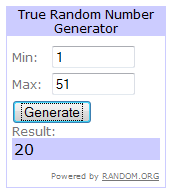 Kellyn Fritz of www.fritzfacts.blogspot.com (Lucky #40) was the winner of the $60 Paperspring Giveaway! I am happy to announce that the giveaway winner for the Grandma’s Shoppe matching onesie & tee as well as the pampers coupon & onesie is Eloise C. Her comment is below. It has been a whirlwind over the past few weeks for me. I apologize that it has taken me so long to post the winners for my most recent giveaways. I was having my site re-done. We ran into a lot of issues, but things are finally looking up. Let me know what you think of my new site design. 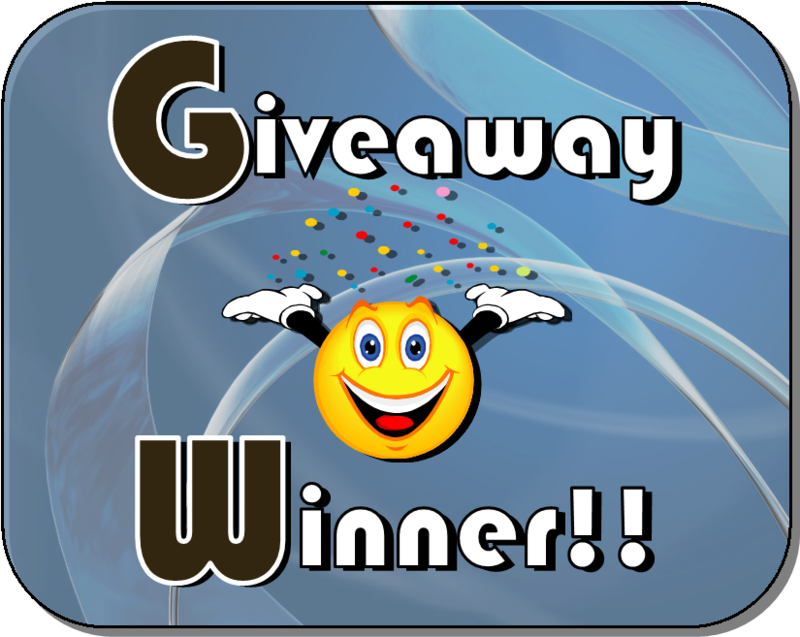 Anyway, let me take care of the important part – GIVEAWAY WINNERS….